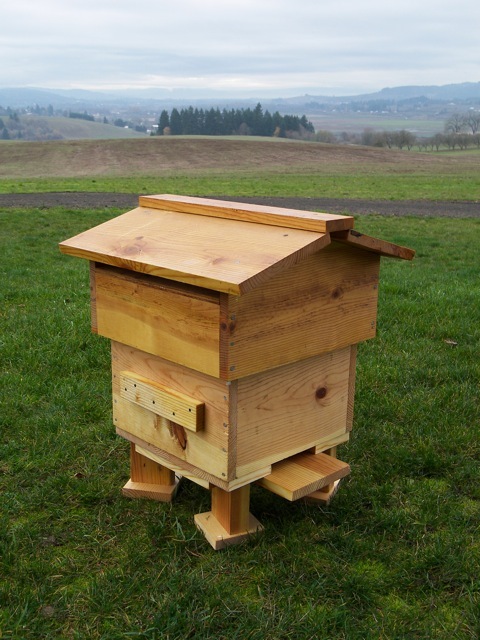 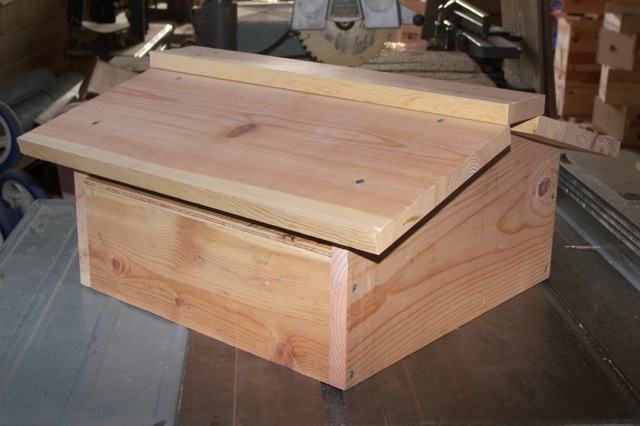 Here are some tools that you can use to build a Warre Hive. 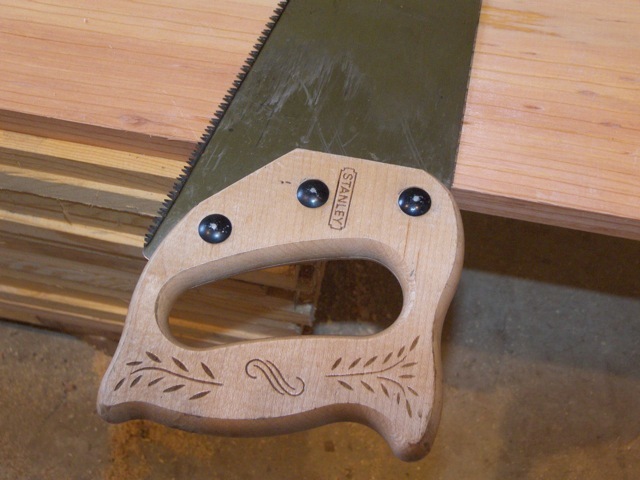 Some of these tools you may already own, and some you may need to purchase. 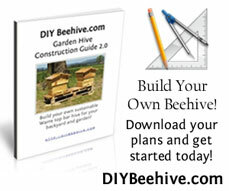 Feel free to use whatever tools you like as you build your Warre Beehive.